This was going to be a tight race to the White House. Neither candidate was expected to be the clear favorite to be the next Commander-in-Chief. Clinton and Trump were supposed to be dead-even across the board after the conventions. Instead, the former Secretary of State has become the apparent frontrunner in this year’s presidential run. 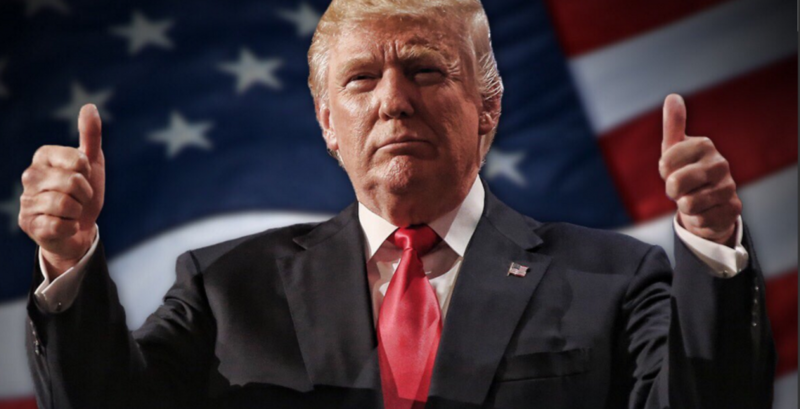 As August winds down and both campaigns prepare for debate season, the business mogul has been blindsided by jaw-dropping poll numbers and is left searching for answers. In response to Hillary’s jump in the polls, the Trump campaign has undergone major halftime adjustments. Stephen Bannon, chairman of Breitbart News, and Republican pollster Kellyanne Conway have been brought in to reassess the campaign and get The Donald back on top. The problem is, the GOP nominee is in a deficit – a huge deficit. With Clinton holding double-digit leads in key battleground states, Trump’s new team has its work cut out. Republican leaders continue to slam the nominee, while the Democratic Party has rallied behind their choice for president. Things aren’t looking too great for the mogul, but there’s always a backup plan when things look bleak. 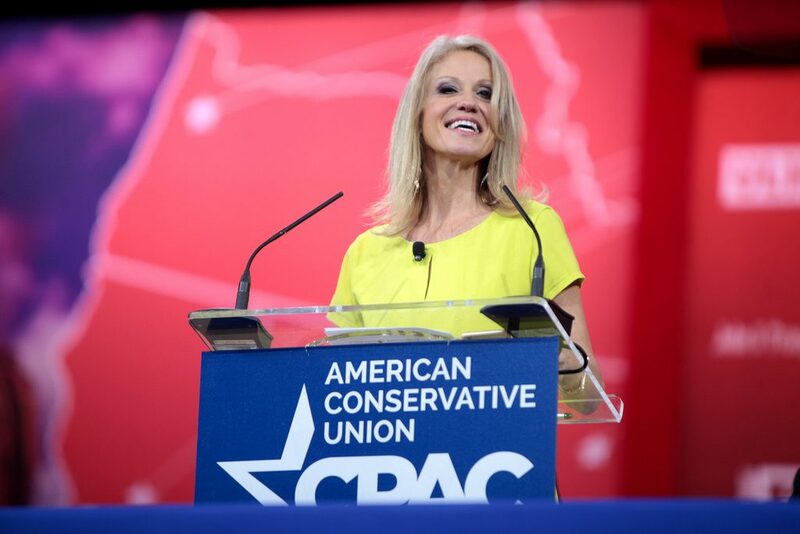 Conway, the new campaign manager, has revealed her do-or-die strategy to get the GOP nominee ahead in the race. Her master plan: do nothing. OK maybe not nothing, but nothing new. Let Trump be Trump: it’s been the campaign strategy since Day One, and Conway isn’t changing it. Immediately upon being named Trump’s campaign manager, the veteran pollster told CNN that she will let the mogul be himself from here on out. …because that’s been working so well this month. In addition to Conway’s new plan, the campaign has recruited media executive Stephen Bannon to oversee the presidential push. 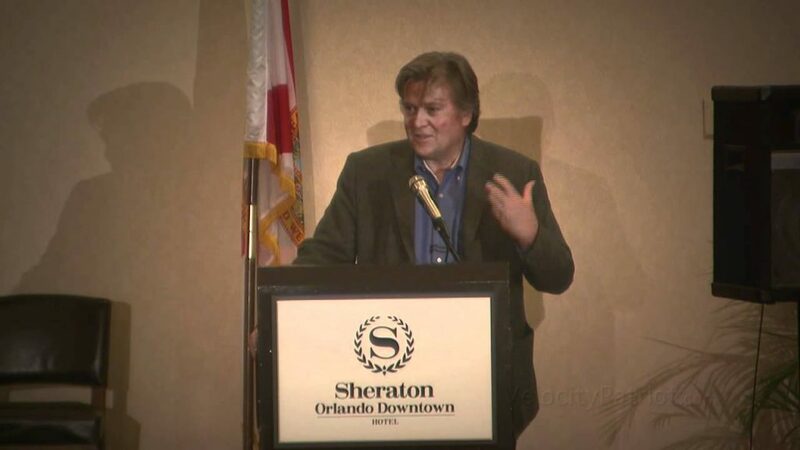 Bannon, who has been chairman of Affinity Media and Breitbart News LLC, is the perfect match for Mr. Trump. Breitbart has become notorious for attacking the Republican establishment while admiring Donald’s polarizing propositions. Bannon’s “news” company has also gained popularity for some controversial stories. From copy-and-pasting Nancy Pelosi’s head onto Miley Cyrus’s body, to misidentifying Attorney General Loretta Lynch, Breitbart certainly has proven its (lack of) credibility over the years. If the Republican nominee wants to continue alienating young and moderate voters, he is doing a damn good job of it. Choosing the most far-right lunatic in Indiana as his running mate was a red flag to voters on the fence, and it may have ended any hope of winning over Democrats. Recruiting the executive of a company that makes Fox News look fair and balanced will surely turn off liberals who haven’t pledged support for Hillary. With headlines like “Would You Rather Your Child Had Feminism Or Cancer?” and “Obama as ISIS advisor?”, it’s hard to take Breitbart seriously, much less believe the man behind this nonsense is heading a presidential campaign. Bigoted stories like these aren’t news, or even credible opinions for that matter. This website shows blatant disregard for facts, and uses anger to gain notoriety and attention. That’s why the campaign has brought Bannon on board – he’s a perfect fit for Trump and his voter base. The Donald has been using hate-filled speech to ignite the fire that fuels his run for president. Breitbart has been a key instrument in the mogul’s rise, even after he defeated Cruz and Kasich to become the nominee. That same loud-mouth who called for a ban on Muslim immigrants is one step away from being leader of the U.S., and the man who has fed the public his propaganda is now running the campaign. Many experts and voters thought that Trump would change his demeanor after securing the nomination, but this proves those hopes false. If you thought that the billionaire was simply using bombastic rhetoric to get votes for the nomination, this sadly shows otherwise. This could be the end of the Donald Trump run for president. With dropping poll numbers, head-scratching decisions and a campaign that is more of a reality TV show than a bid for commander-in-chief, it’s hard to fathom a Trump White House. Anything is possible, but the latest additions to Donald’s campaign signify a landslide victory for Clinton in November.